Improving your financial situation may be a top goal, and this is a common goal shared by many residents in Kansas. The state has a robust economy and ample job opportunities, but many residents nonetheless struggle with finances because of high debt balances. Reducing debt balances may be your focus, but it may feel like your debts continue to increase despite your best efforts. The reality is that most people need to restructure their debt if they are going to make a dent in it and improve their financial situation. A great way to restructure debt and to improve your financial situation is to use a debt consolidation loan. Through debt consolidation, you may be able to drastically reduce the amount of stress you feel related to your finances. Kansas has a considerable number of wealthy individuals who have achieved financial security and who have minimal concerns about debts. It also has many residents who struggle to make ends meet. A closer look at the average income and expenses in Kansas can be eye-opening. According to the U.S. Census Bureau, the per capita income in Kansas is less than $28,000 per year, and the poverty rate is 13 percent. While many live in poverty, many live just above the poverty line and face dire financial conditions. Paying for housing expenses can be particularly problematic for many residents because of high housing costs. The average homeowner in Kansas pays $1,282 per month for housing, and the average renter pays $787 per month. Such high housing expenses combined with high debt payments can be particularly troublesome. While you cannot do anything about housing costs in the state, you can better manage your debt through consolidation. Debt consolidation may sound complicated, but it actually is fairly easy. First, you find a loan to use for consolidation purposes. Second, you use the loan proceeds from your consolidation loan to pay off outstanding debts. Debt consolidation is an effective way to lower your monthly payments, improve how you manage your debt and even reduce your debt balances more quickly. To accomplish these goals, your new consolidation loan should have a fixed term and should have a lower interest rate than your current debts have. In addition, it ideally will be large enough to roll most or all of your existing debt into a single account. A smart idea is to create a list of all of your debts, including details like the minimum required payment for each account, the outstanding balance for each account and the interest rates. This information can help you to better identify which loan option is best suited for your consolidation plans. Consolidating debts is an option that is available to many Kansas residents who have credit card and loan debts. 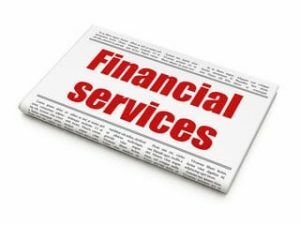 You do not necessarily need to have debt that is unmanageable to consolidate your debt, and this process can be applied by anyone who wants to improve their debt situation. However, it is not well-suited for individuals who have a low credit rating. If you have had collections accounts or late payments because of your debt situation, you may have a lower credit rating. This means that everyone who could benefit from consolidation may not be able to. The good news, however, is that other forms of debt relief are available to those individuals. For example, debt relief may be sought through bankruptcy or debt negotiations. These options have the potential to damage your credit rating for several years or longer, so they should only be considered if consolidation is not a suitable option for you. The last thing you want to do is to get in trouble with the law, so it is understandable that you want to ensure that debt relief is legal. 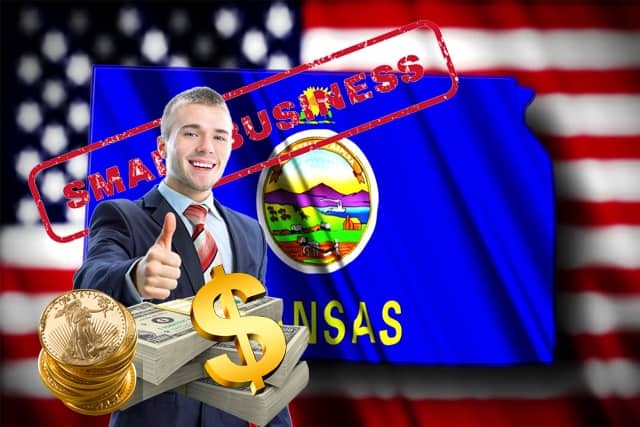 Kansas law is established to protect debtors like you from harassment from creditors, and there are consumer protection laws in place that your attorney can inform you about if you are being harassed. There are also laws regarding foreclosure, bankruptcy and repossession that your attorney can advise you about. Because debt consolidation is simply debt refinancing, it falls under the category of consumer financing laws. Provided your new consolidation loan complies with these laws, it is a legal option to consider for debt relief. Debt relief, such as debt consolidation, can be used to improve your financial situation in many ways. Through consolidation, you may be able to achieve a debt-free status within a few years, and this can drastically improve your quality of life as well as your ability to save for the future. 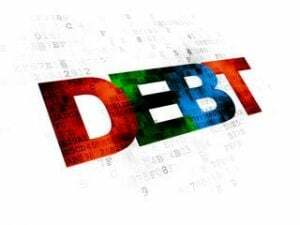 If you are challenged by high debt balances, now is a great time to explore debt consolidation loan options in Kansas.